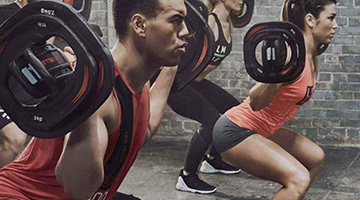 At the Fitness First Miranda gym, Fitness First are thrilled to say that more people reach their health and fitness goals with Fitness First than at any other health club. 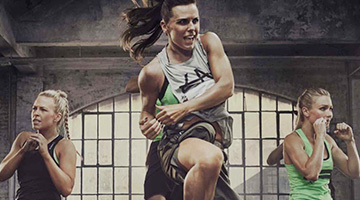 Why choose Fitness First Miranda? 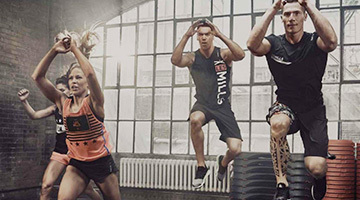 With over 1 million members worldwide, Fitness First helps thousands of people change their lives every day. 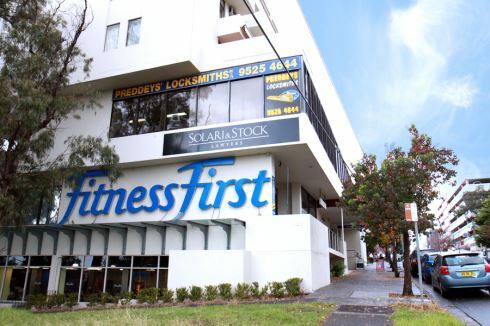 Launched in 2003, Fitness First Miranda gym is located in the Metro Inn Miranda building adjacent the Miranda Westfield shopping centre. Spanning over 3 floors, our Miranda gym provides the Sutherland Shire of Miranda with fantastic fitness services. The Fitness First Miranda gym spreads over 3 floors and is located underneath the Metro Inn Miranda. Starting your journey with the world's largest health and fitness group gives you so many programs, facilities and services. Fitness First signature features include, Cosmic spin cycle, Cardio Theatre Exercise Entertainment, Industry Leading programmes such as RESULTSFIRST and BASICSFIRST, a wide selection of group fitness classes including Les Mills, Miranda Zumba, Yoga, Miranda Pilates, on-site Fitness First shop, On-site Beauty/Hair Salon, Private Miranda personal training studio, personal training and so much more. See below and take a visual tour through the fantastic Miranda gym facilitie. 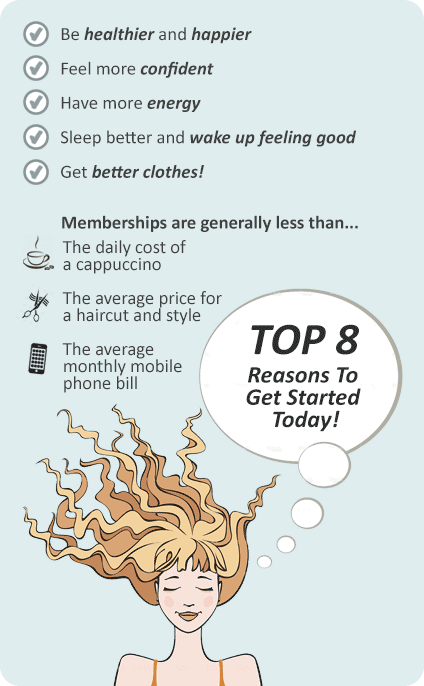 The Fitness First Miranda gym offers members the best fitness experience at great value for money, something members love.